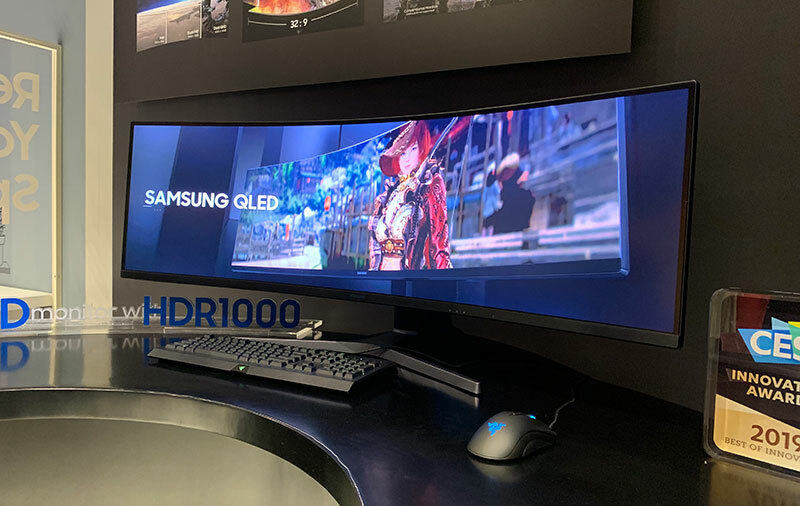 In addition to some pretty and powerful laptops, we also saw a number of interesting monitors at CES 2019. And those that made the most lasting impressions include Razer’s first gaming monitor, HP’s giant 65-inch Omen X Emperium, Lenovo’s sprawling 43.4-inch curved monitor, ASUS' new HDR and FreeSync 2-capable gaming monitors, and Samsung’s clever Space Monitor. For more display-related news, check out the list below.